I’ve not done one of these for a while, so hello WordCamp Europe, I’m Rhys! I’m returning to the country that gave me a lifetime of memories last summer though this for my first non-UK WordCamp in a few years. I’m looking forward to go back :). I’m also looking to attend the talks. I’ve got my eyes on the talks for Lightning Talks – Content, Mark Jaquith, Pirate Dunbar and of course the Matt Mullenweg Q&A. You also need to check out Heather Burns’ talk. I feel it could be needed! I’m basically looking forward to meet people interested in plugin marketing or plugin authors. I’ve been trying to grow this blog since Christmas and have been doing okay with a bit of content marketing, but would be interested in discussing methods of growing plugins and user base, email marketing tips as well as tips for Facebook Marketing. So if you can help with any of these, please say hi! So hello! My name is Rhys! I’m a WordPress developer, WordPress Organiser (Manchester WordCamp 2017 – please come! ), WordCamp speaker, and commercial plugin author. 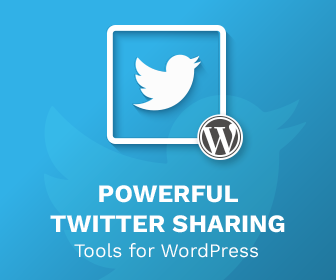 You can check out WP Taxi Me & WP Email Capture (as well as my other free plugins). You can use the code WCEU2017 to get 25% off any of my plugins until June 23rd. I’m looking forward to spending some time in Paris. 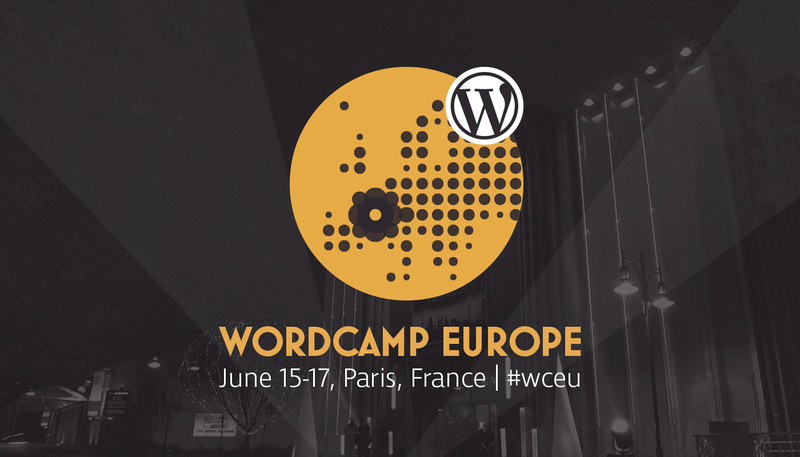 Hopefully will see you at WordCamp Europe! There are tickets still available for the lifestream so you can still check out the event from the comfort of your own home. « eBay Feeds for WordPress 1.9 Released!